The files are all 300dpi, so these templates are printable when sized at 16 x 16 inches. You can download your set of four 16 x 16 templates here. 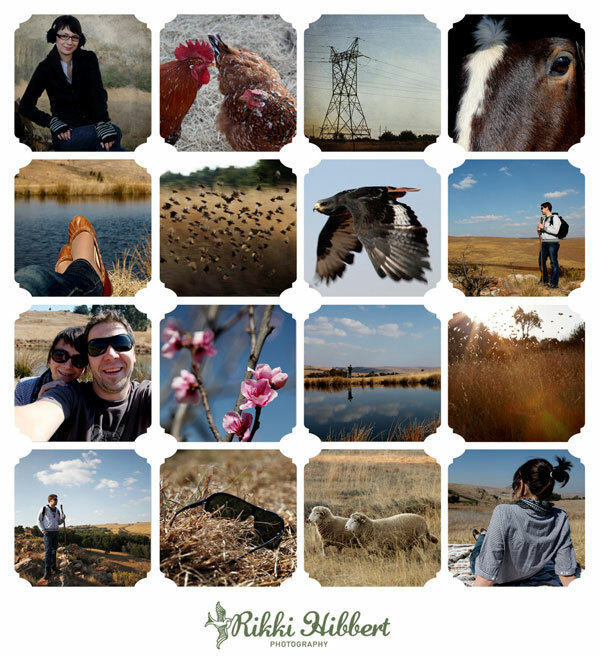 The images in my storyboard were shot in August 2010 when Julian and I spent a long weekend in Dullstroom, Mpumalanga. We stayed at the ever-so charming Cpirit Country Haven owned by delightful hosts, Trevor and Sue Conn. The old farmhouse and cottages are well-equipped self catering units, and the farm boasts trout dams, horses, farm animals, a fruit orchard, a hiking trail and a spectacular view. Cpirit Country Haven is ideal for a romantic getaway, because there are no distractions like television or cell phone signal. Each cabin has a fireplace and logs are provided daily. 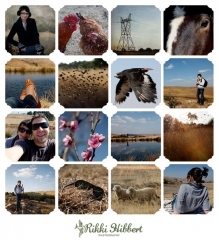 I recommend this gem to anyone who loves nature and good clean country air! Previous post: Shooting in the Mist – When Bad Weather Produces Great Photographs!